Bedding down for the night has never felt so good wearing the Emporio Armani™ Endurance Joggers. Tapered leg with cuff at hemline. Product measurements were taken using size MD (US 34"-35" Waist). Please note that measurements may vary by size. 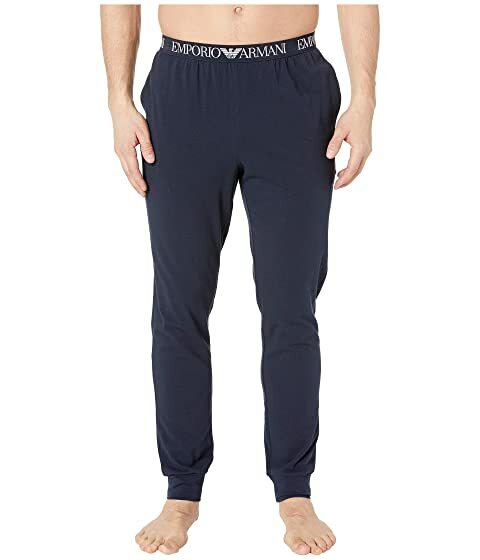 We can't currently find any similar items for the Endurance Joggers by Emporio Armani. Sorry!